When it comes to feeding a dog or cat, owners will typically take extra time researching the best type of food for their pet. 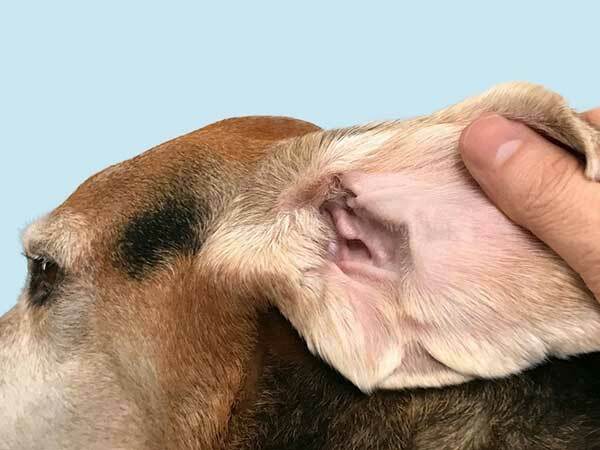 They carefully consider the breed, age, and any medical issues in order to find the perfect balance of nutrition. But isn’t the container the food is eaten out of just as important? Humans wouldn’t want to eat from toxic dishes, so their pets shouldn’t either. That’s why PetComfort by WeatherTech has developed a new feeding system that uses only the safest materials for direct food contact. 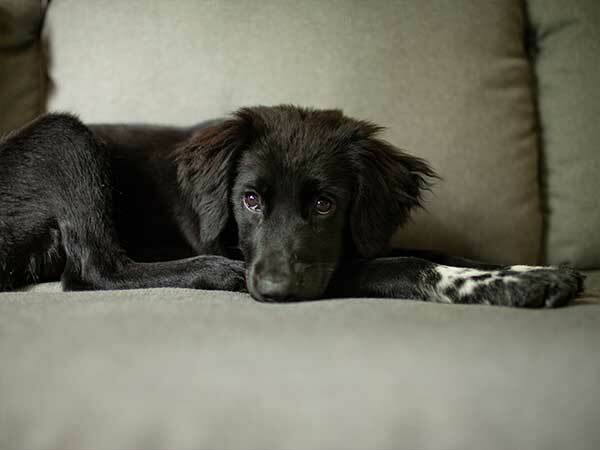 In order to keep your pet safe from toxic materials, PetComfort uses only American made materials. 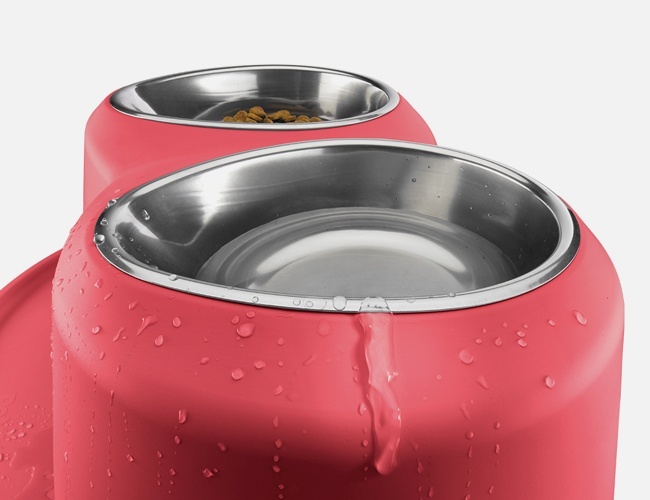 Most other pet bowls, whether they are stainless steel, plastic, silicon or even glass, may not be made in the United States. How materials are made and handled from start to finish is regulated and helps to maintain the overall product integrity. Quality control of these U.S. materials shows PetComfort’s commitment to high standards across their products. Side view of bowl and stand,notice how the water rolls right down the side to the mat. For so many Americans, pet health has become a priority. 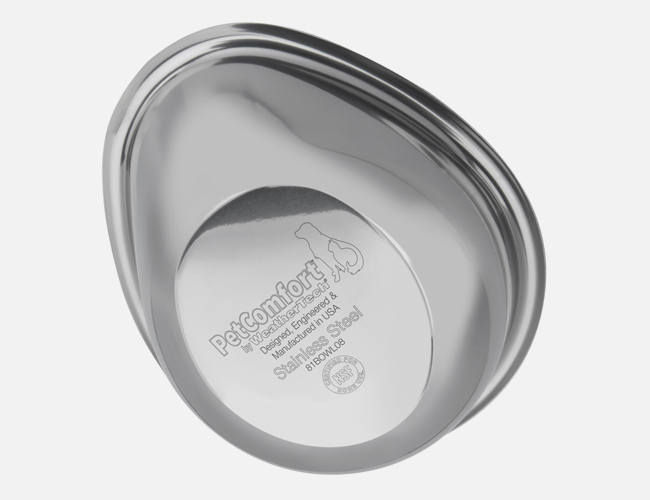 The bowl offered through the PetComfort Feeding System is the solution for those worried about dangerous materials that could be harmful to their loyal companions. 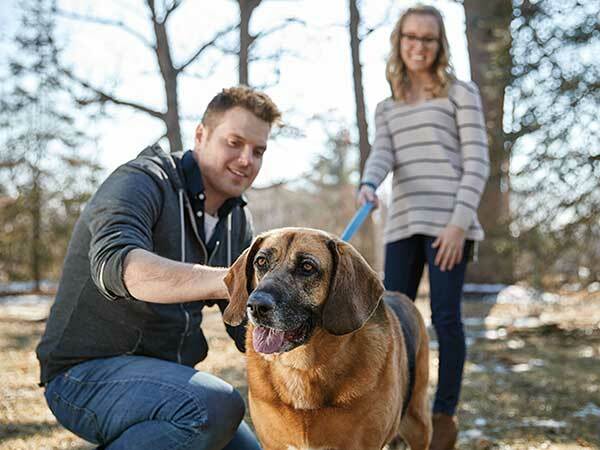 Taking care to provide these furry family members with the highest quality products is what makes a great pet parent. 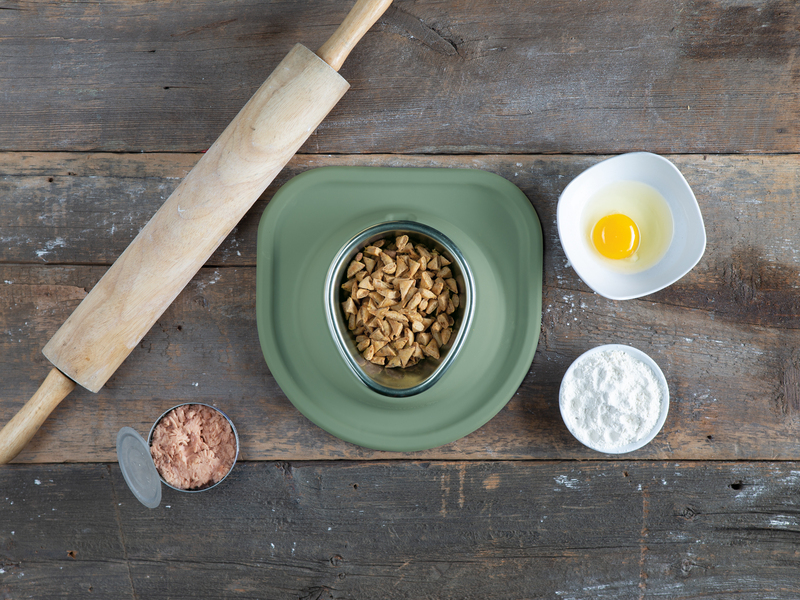 And there’s a chance that using the new PetComfort bowl can turn a pet’s meow or woof into a "thanks mom and dad." 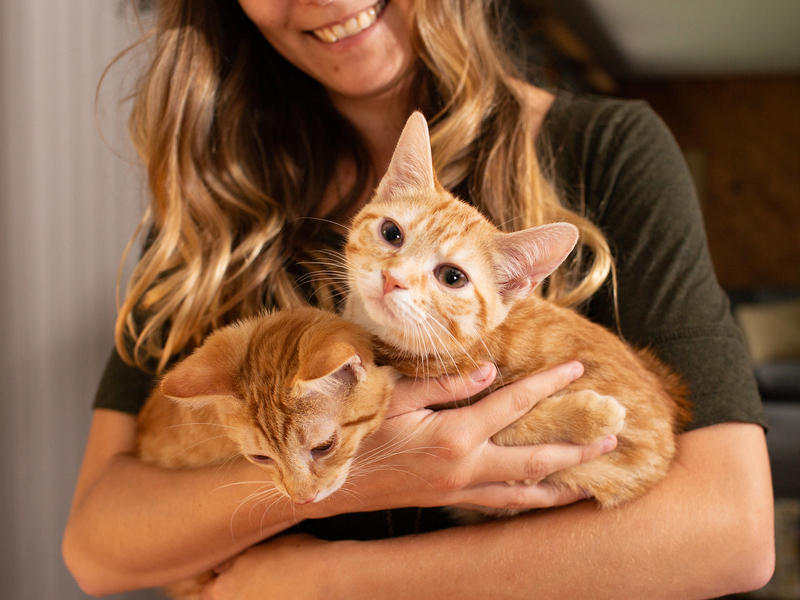 If you’re worried about the safety of your pet’s current food and water bowls, take the time to learn how the new PetComfort Feeding System can help!